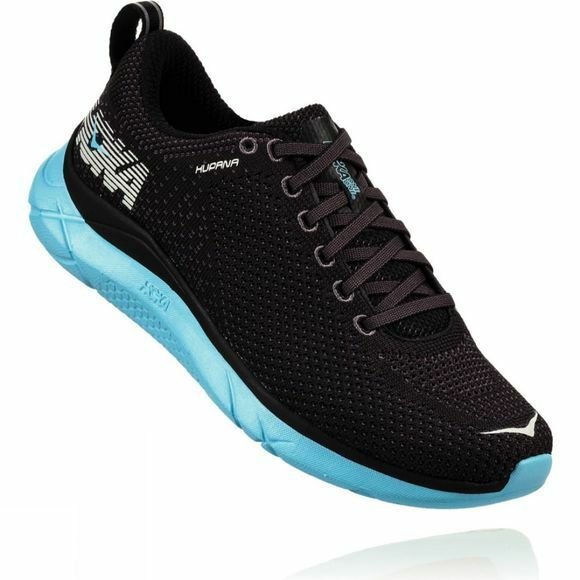 The first shoe in HOKA'S lifestyle category, the Hupana 2 is perfect on or off the road. 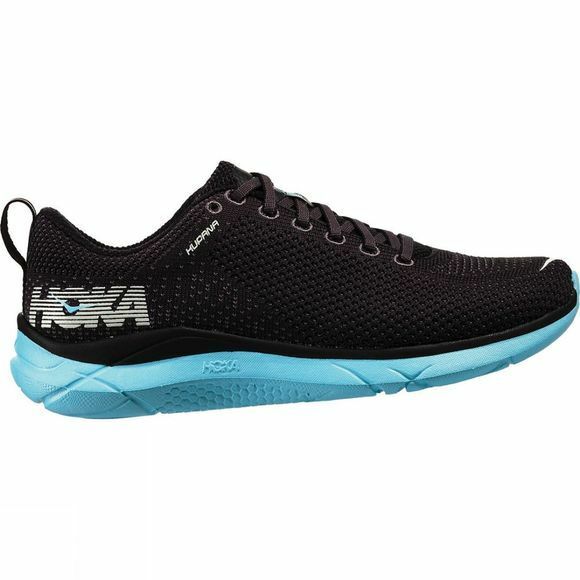 Thanks to a full-RMAT outsole, it is responsive and lightweight, but still has signature HOKA cushioning built for running. In the second edition, HOKA added a new knit construction for maximum breathability and new colours.